Over the years my preference for foundation has crept down from mask-like high coverage to a more medium and sometimes sheer look. In the summer, especially when it feels like my skin is melting off, the last thing I want to do before going out is put on thick foundation. Of all makeup categories to search for within cruelty free brands, I thought foundation would be pretty simple, but that is not the case. I know, I know. Chapstick, probably the most boring thing in the world. But here’s the thing, it’s not really boring because it’s not only essential, but everyone has there one tried and true pick. The one that they buy in a two pack if they can and can’t leave the house without. The one that makes you curse if you lose it. At the start of my switch to cruelty free beauty products, nail polishes were an even bigger hit to my heart than makeup. I have an honestly unnecessary large collection of nail polish, and it was hard to face the fact that the majority of the brands I was using I wouldn’t be able to buy again. It took some time, but once you get past the big mainstream brands there are some great smaller and even indie brands that perform and look fun. Here are some brands that are not so hard to find for every price range from budget buys to a splurge. It’s been a little over a year since I decided to genuinely switch all my beauty products to cruelty free brands, and I’m in a good spot right now. I feel like I’ve gotten over the first bit of frustration trying to remember which brands are cruelty free, who has a parent company, and running into loads of lackluster products. 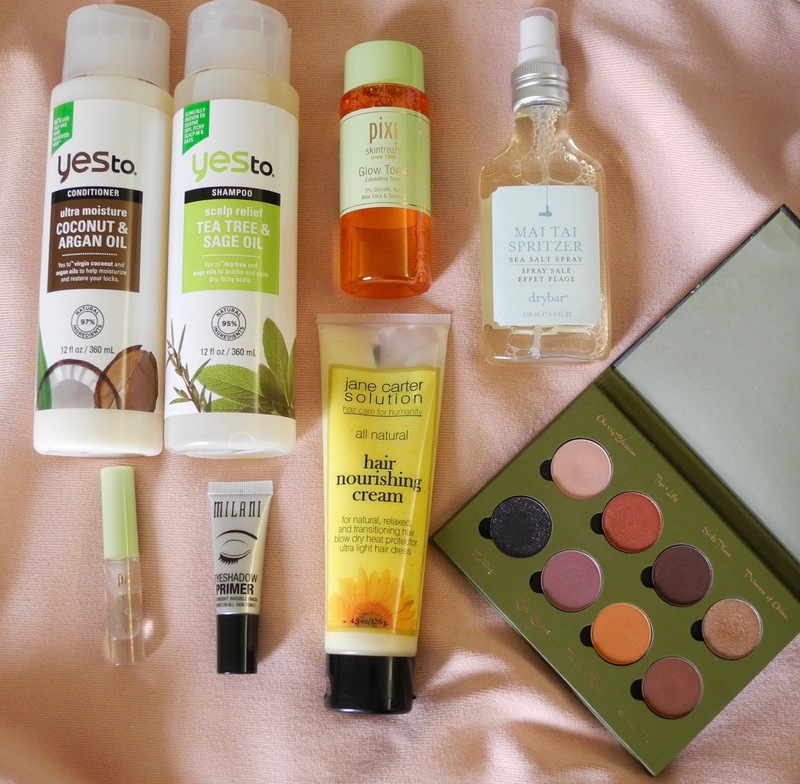 Now, I usually know which brands to go for, and though I’m still up for experimenting with new products, particularly natural and zero waste items, I’ve found some brands I absolutely love. 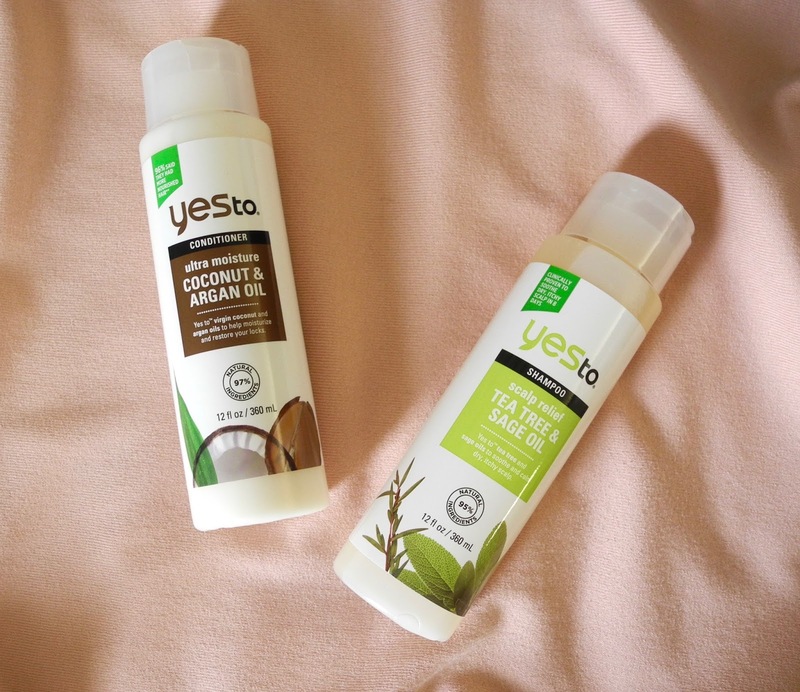 Yes To shampoos and conditioners have been the biggest surprise on this journey. With very curly, dry hair I thought I’d never find a drugstore combo I’d like and haven’t even tried one for years, sticking to salon favorites whenever I run out. I was in a pinch a month ago and the bottle of Coconut Oil & Argan Oil conditioner looked promising enough to give a drugstore option a try. The conditioner is thick and has a ton of oils too that add moisture and shine to my curls. This Tea Tree & Sage Oil shampoo is great as well, I feel clean but with no uncomfortably squeaky hair in sight. When I’m wearing my hair curly I’ve been using the Jane Carter Solution hair nourishing cream as a leave-in conditioner. It smooths over most of my frizz and leaves my hair soft rather than crunchy, but I’m not sure I can get over the strong smell. I guess one of the oils and I just don’t mesh well, and I think I’ll have to search for something new once this one runs out. I’ve been turning to Pixi Beauty for replacements of a lot of my favorite staples. Before I started to transition all my products, I had already been using the Glow Tonic which has really helped with my skin texture, and I’ve gone through about 4 tubes of the Eyebrow Tamer gel as well. I’ve struggled a lot with finding a good mask, and this Glow Mud Mask is alright. It’s great against acne, but burns a little too much for my sensitive skin. I’ve come to love using the Beauty Cream before my night moisturizer, but I’m not sure if it really does anything. It may just be a nice ritual. Something that’s been an absolute score is the Milani Eye Primer. I was really sad to give up my Nars primer, but the Milani one works just the same keeping my eyelids free of oil and my eyeshadow in place. The only real drawback is it’s not translucent, but I haven’t had an issue with it looking weird on my skin. The Velvet 59 Exotic Lotus eyeshadow palette is nice as well. I’ve used the brown and purple tones frequently. Unfortunately, the champagne color (Princess of China) doesn’t show up as well and comes off as just glitter. 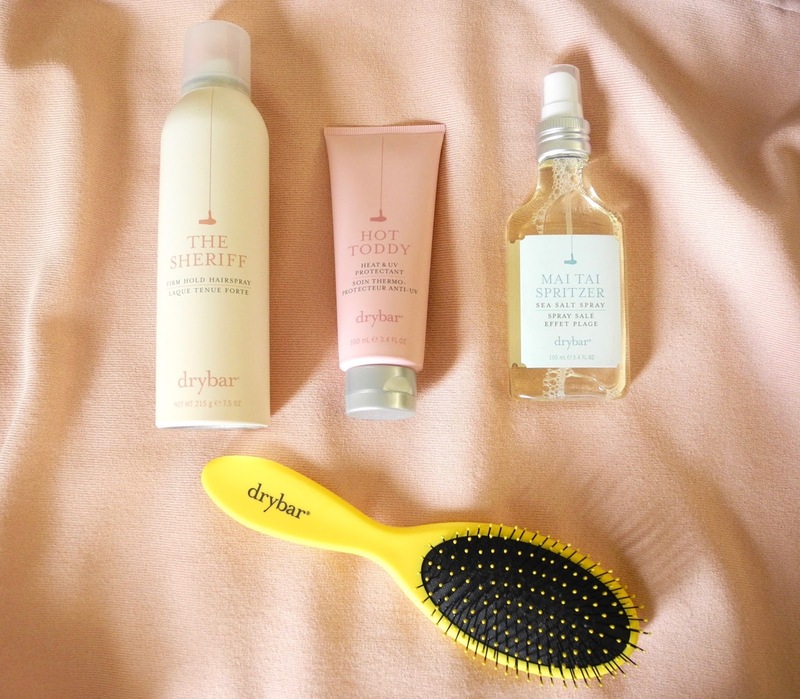 Like Pixi, I’ve been continually turning to Drybar for any hair products I need. The Sheriff hairspray, Hot Toddy blow dry cream, and the Mai Tai Spritzer sea salt spray are all great for styling my hair when I straighten it and they all smell seriously incredible (I usually skip perfume when I’m using any of these.) I also have the Baby Buttercup hair dryer which is all the power of a normal dryer in a compact size. I’m not as skilled with a curling iron, but the 3-Day Bender has been user friendly and heats up really quickly every time I’ve used it. Any cruelty free recommendations? The search for a great mascara is still on. Right now I’m stuck wading through the last few bits of jet lag that are still hanging on. So while I’m waiting for my dark circles to fade and for my circadian rhythm to stop making me fall asleep at 9pm I thought I’d share some things that are getting me through it all. Traveling, for most everyone I believe, means seriously dry skin so I replenish my face with Origins Drink Up Intensive Overnight Mask and everything else with Burt’s Bees Almond Milk Beeswax Hand Creme. My skin has also been having a lot of blemishes so Origins Clear Improvements active charcoal mask is also a life saver. I don’t really know if this happens to anyone else but jet lag can sometimes give me some serious headaches, and staring at a screen just makes it worse, so it’s good to have a book around to keep you awake minus the pain. 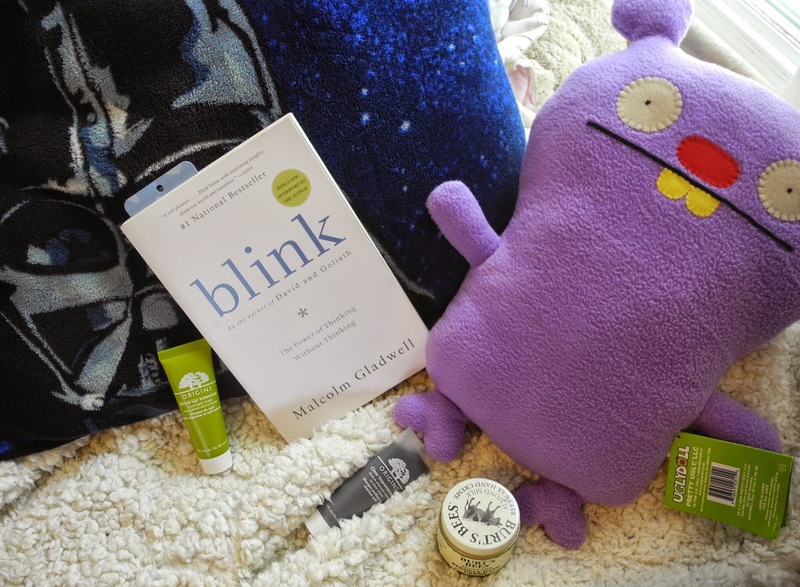 I loved reading Outliers by Malcolm Gladwell and I’m also loving Blink. It’s not what I was expecting, but it’s quite interesting and turned a lot of my attention to the psychology behind everything. I know you’re suppose to just return to normal life to make the change in time go smoothly, but truthfully I just lay around in bed until it goes away and that means cute pajamas that are comfortable as well. Gap Body ones are always a good choice. To replenish my hair a mask is much needed. I’ve used Macadamia’s Nourishing Moisture mask for years. It’s a staple. Some Naked juice does the same thing for my body. Traveling doesn’t always make it easy to eat healthy, so there’s some vegetables and fruits that I need to get reacquainted with. Hope these tips help you cope with traveling or simply giving your body a much needed treat.